People will certainly notice these bags. They will notice your brand too. High Street shopping is a hazardous venture. 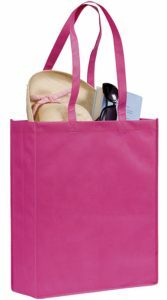 Shoppers need a bag which won’t be an embarrassment. 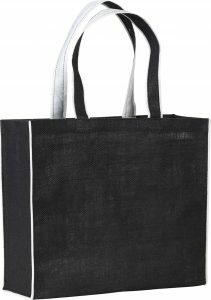 They need the Westmarsh Stylish Custom Tote Bags. Why? 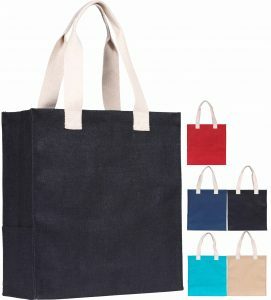 Because of its Denim Colour and also Cotton Webbing Handles. Your clients will be happy to be seen with these. Happy clients therefore perfect promotions. Size: 34 x 44 x 8cm. Colours: Denim Blue / Natural Handles. Printing Options – Screen Print, Digital. Prices Shown Include a One Colour Print. 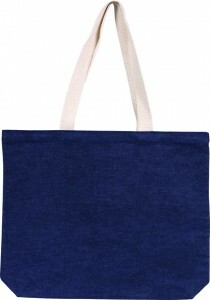 Rainham Eco Friendly Tote Bags.